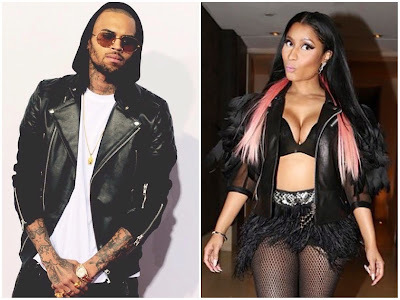 2015 BET Awards Nominations, Nicki Minaj and Chris Brown Lead - Ooooooo La La! The BET Awards is celebrating 15 years! The nominations have just been revealed and leading the pack this year are Chris Brown and Nicki Minaj with six noms each! Nicki received nods for 'Best Collaboration,' 'Best Female Hip-Hop Artist,' 'Video of the Year,' 'Coca-Cola Viewers’ Choice Award,' and 'Best Group' as a member of Young Money. The BET Awards will air live from the Nokia Theatre in Los Angeles on Sunday, June 28th.